Winter Weather will be here soon. 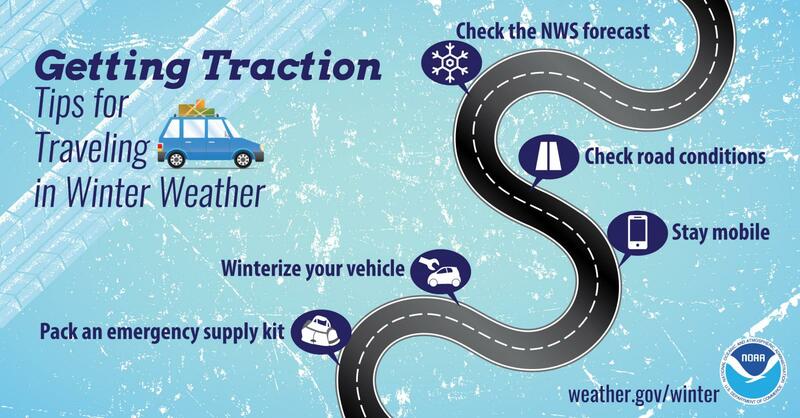 Please take time to check the weather and road conditions before heading out to travel. Sometimes the best decision is to reschedule a trip! For North Dakota Road Conditions - http://www.dot.nd.gov/travel-info-v2/ OR you can call 511 or 1-866-696-3511.